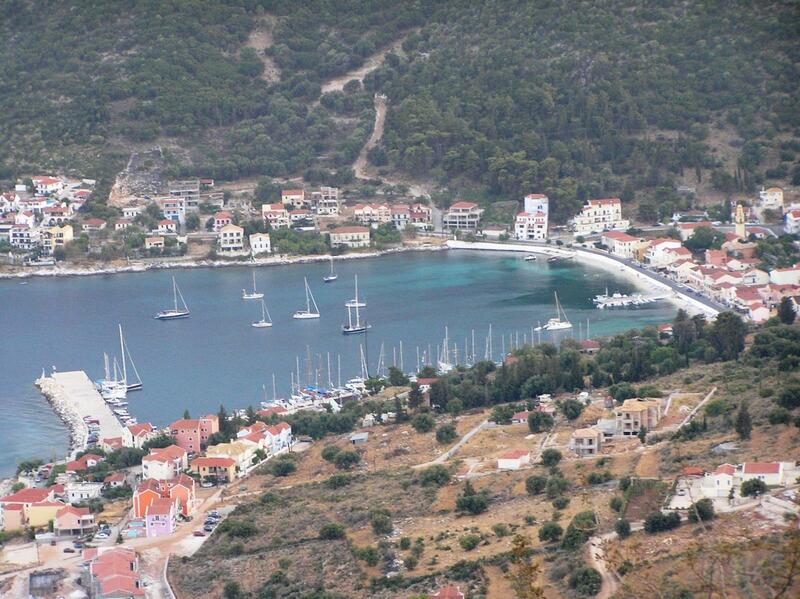 Agia Efimia is a quaint little fishing village situated on the east-coast of Kefalonia Island. It is surrounded by mountains to the north, west and south, which form the Pyllaros Valley. In Agia Efimia and the harbor area there are dozens of small beaches with pebbles and stratified rocks. The largest and most frequented is that of Agia Paraskevi. The area owes its name to the small white Church of Agia Efimia near the harbor. It celebrates its saint’s-day on July 11 with a procession and festival, where the local dance ensemble performs traditional dances.